The Gordon Schanzlin New Vision Institute is a comprehensive eye care practice dedicated to improving vision in San Diego. Our highly skilled and experienced refractive surgeons are widely considered to be leaders in vision correction and are regularly consulted by other LASIK surgeons and ophthalmic corporations to share their expertise. We offer All Laser Blade Free LASIK, and LASIK alternatives such as PRK and ICL, as well as treatment for cataracts, glaucoma, dry eyes, and cosmetic procedures. Why Choose Our Vision Practice for LASIK in San Diego? Experience Our LASIK surgeons have performed over 75,000 laser vision correction surgeries, and patients from San Diego and beyond put their trust in our skill and leadership. Innovation We utilize advanced technology to deliver precise results and our surgeons participate in clinical trials and perform research in the field of vision correction. Reputation We are proud of the many real patient reviews and testimonials from our patients and we are honored to take an active part in our San Diego community. Affordability We take steps to help patients fit LASIK into their budgets, including offering financing through independent medical lenders and making discounts available for active military members. Excellence in Patient Care We adhere to stringent safety standards and pride ourselves in offering personalized vision correction in a comfortable and convenient setting. 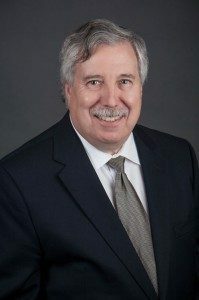 Michael Gordon, MD, is a pioneer of laser vision correction who has been involved in multiple clinical investigations, has taught advanced LASIK techniques to eye doctors around the world, and is a founding board member of the International LASIK Institute. Dr. Gordon is a board-certified ophthalmologist and has been awarded the American Academy of Ophthalmology’s Achievement Award. Dr. Gordon was recently recognized with the American Academy of Ophthalmology Achievement Award for his many years of renowned service. His experience in San Diego LASIK surgery has earned him numerous honors. 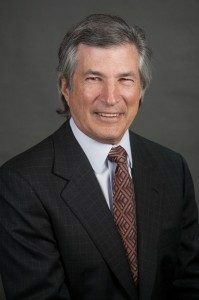 previously served as a Professor and Director of Keratorefractive Surgery at the University of California-San Diego, as President of the International Society of Refractive Surgery, and has lectured worldwide on LASIK and other refractive surgeries. Alison Gordon, MD, is an experienced LASIK surgeon and a graduate of Princeton University. 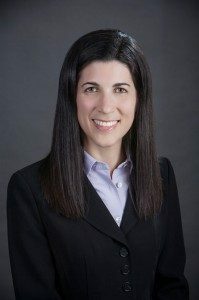 She received her medical degree at Mount Sinai School of Medicine and performed her residency in ophthalmology at California Pacific Medical Center. In addition to LASIK, Dr. Gordon also specializes in corneal disease management and treatment, glaucoma management, and cosmetic procedures. Cataract and Refractive Surgeons. 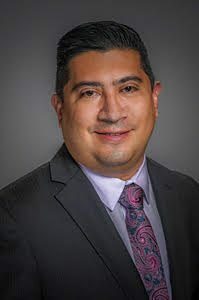 In addition to LASIK and other laser vision correction procedures, Dr. Echegoyen also specializes in complex cataract surgery, refractive cataract surgery, pterygium treatment, micro-invasive glaucoma surgery, and comprehensive eye care.